Ryder Cup video betting tips and predictions for 2018. This year’s renewal of the Ryder Cup takes place on the Albatros Course of Le Golf National in Guyancourt, Paris, France from 28th – 30th September. Our expert golf tipster Steve Palmer will be giving his Ryder Cup predictions and best bets throughout the tournament in his betting preview. In our video preview below, Free Super Tips’ Dean Goddard explains whether it will be Europe’s underdogs or USA’s superstars that are worth backing for the tournament. 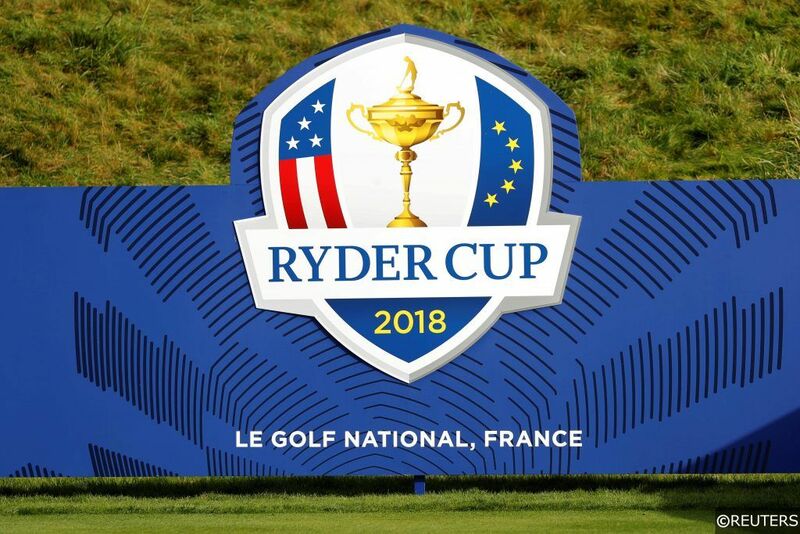 We have a more detailed breakdown of how the Ryder Cup works as well as further team news, analysis, predictions and betting tips on our Ryder Cup predictions page. Subscribe to the Free Super Tips YouTube channel for more betting video previews! Categories: Golf and Video. Tags: Europe, Golf Betting Tips, Golf Preview, Golf Tips, Rory McIlroy, Ryder Cup, Ryder Cup 2018, Ryder Cup Betting Tips, Ryder Cup Predictions, Ryder Cup Preview, Ryder Cup Tips, Tiger Woods, and USA. Sports: Golf.